Scripture, Theology, Sacramental Life, & Liturgy—for leaders on mission. Saint Paul’s House of Formation (SPHF) equips missional leaders with a solid-grounding in scripture, theology, liturgy and sacramental life. The holistic approach is tailored to those committed to raising up and growing new congregations and integrating them into the faith, life, and worship of the historic Church in the context of the Anglican Communion. 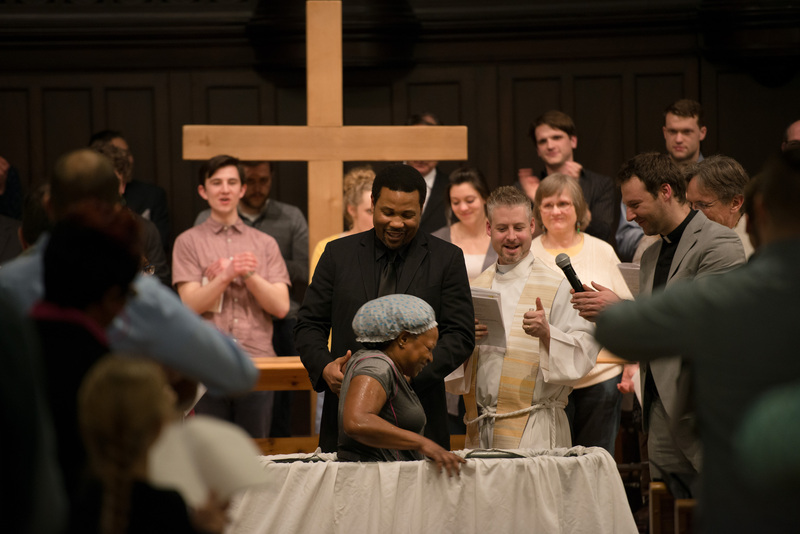 Saint Paul’s House of Formation is offered by the Greenhouse Movement, and is intended to equip missional leaders serving throughout the church. 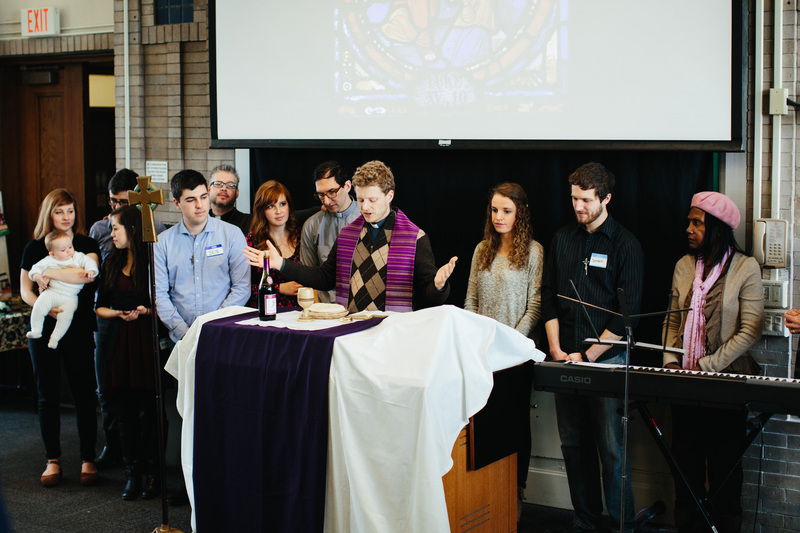 Ordained, full-time, lay-leader, or bi-vocational ministry—all are welcome. The Greenhouse training philosophy values relational apprenticeship, learning ministry skills by doing, and prayer in the Spirit alongside classroom training. 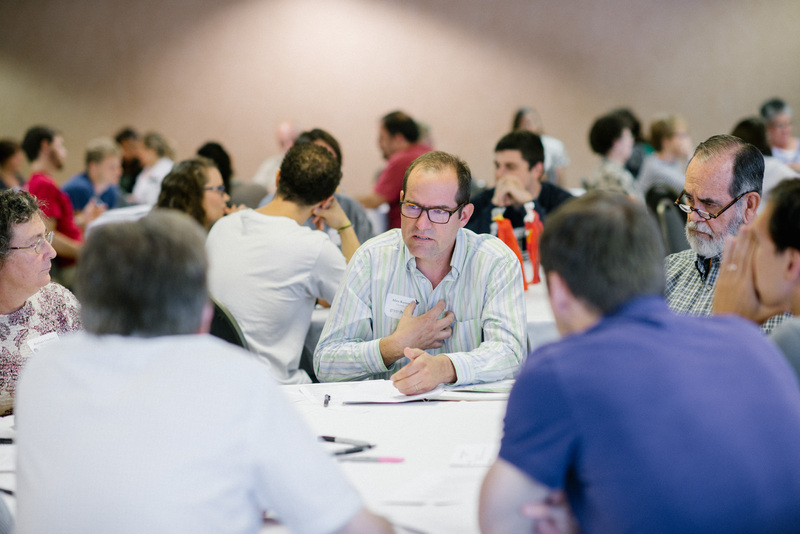 Cohort members typically will be serving in a church and have a connection to Greenhouse as mission staff, members of the Diocese of the Upper Midwest, or seeking connection with regional Greenhouse mobilizers nationally or globally. Each of the four semesters will work through the five following categories of material: Anglican Studies and Church History, Liturgy, Scripture, Theology, and Patristics. 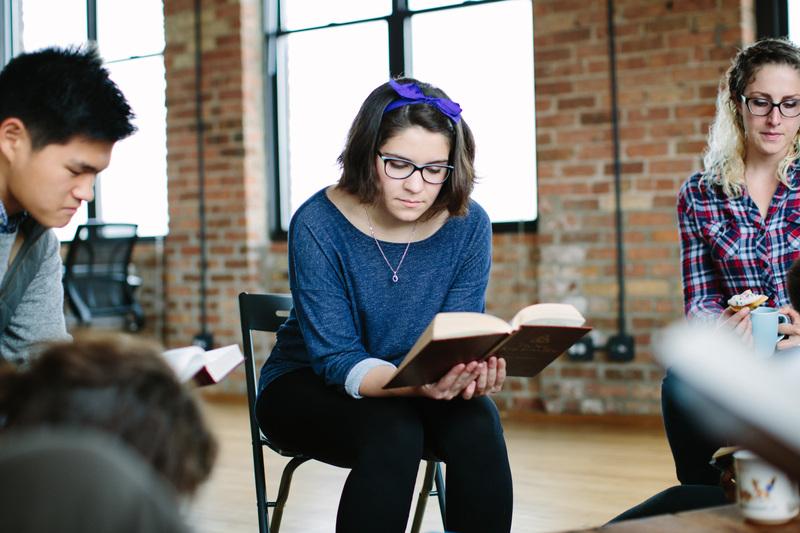 Saint Paul’s House of Formation seeks to cultivate a learning community through cohort life. All students enrolled in the House will subsequently be enrolled in a cohort, be it local or online, with whom they will process the curriculum as they progress through the semesters. Cohorts are encouraged to watch the lectures together and gather weekly to discuss and digest what they are learning and how it shapes their on-the-ground ministry. For example of a cohort gathering time, see here. Each week students are assigned a lecture with accompanying questions and/or readings. These assignments are not turned in, but are designed to create an opportunity for cohort interaction with the course content. As the semester walks through five genres of course material, there will be five exams offered each semester. These exams are turned in to St. Paul’s Central and will be graded and returned to the students. Credit for the semester is contingent upon adequate completion of the exams. For example of a Weekly Assignment, see here. As questions undoubtedly arise during the cohort discussions, all students are invited to monthly video calls with Fr. Stephen for a live Q & A session. Though these are not mandatory, attendance is highly recommended. What’s the study level and commitment? Courses are taught at a college-level, and a general Bible-familiarity is presumed, but prior theological training is not required. At the same time, those who have done other coursework may still find SPHF a helpful addition to their prior training. The time commitment should be about 4 hours per week: one or two 50-minute lectures per week (taught back to back for the in-person cohort), plus a recommended two additional hours of study, discussion and assignments. Can you join a cohort any time? Cohorts work like college classes, and generally will only be open for enrollment in the Fall or Spring. Many people will continue the cohort through the year, but it’s not necessary to commit to the full year, and changes can be made after the term. Cohorts are groups of 8-12 students who together commit to consistent attendance of and participation in weekly lectures, timely completion of all assignments, and growing in relationship outside of lectures in discussion of material, shared meals and prayer for one another. For more information on the student investment fee, please click here. If you’re interested in starting a cohort in your area, please reach out to Nicholas Smit at nsmit@greenhousemovement.com. If you’re interested in enrolling in a local or online cohort, please simply apply below.